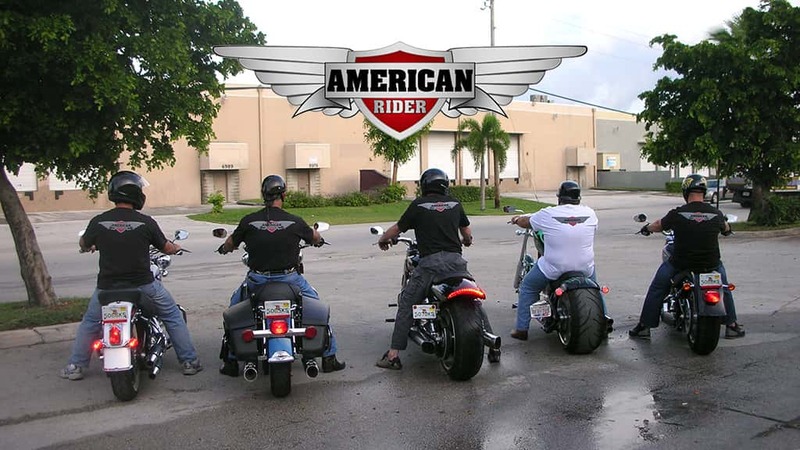 Lord Drake Kustoms reaches a collaboration agreement with the american company American Rider. From May, this company opens a motorcycle rental facilities and tours in Malaga and Costa del Sol and very soon in Madrid. 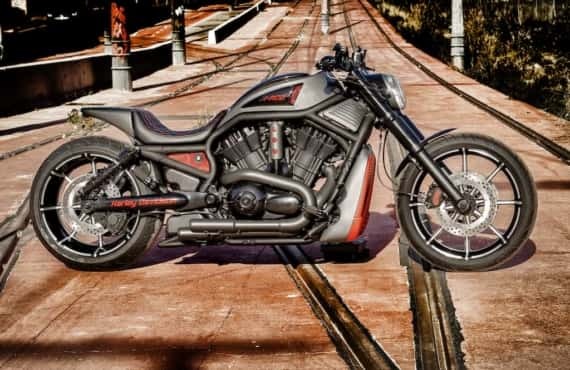 Lord Drake Kustoms will customize some of the custom bikes that the company offers in its rental and tours fleet. 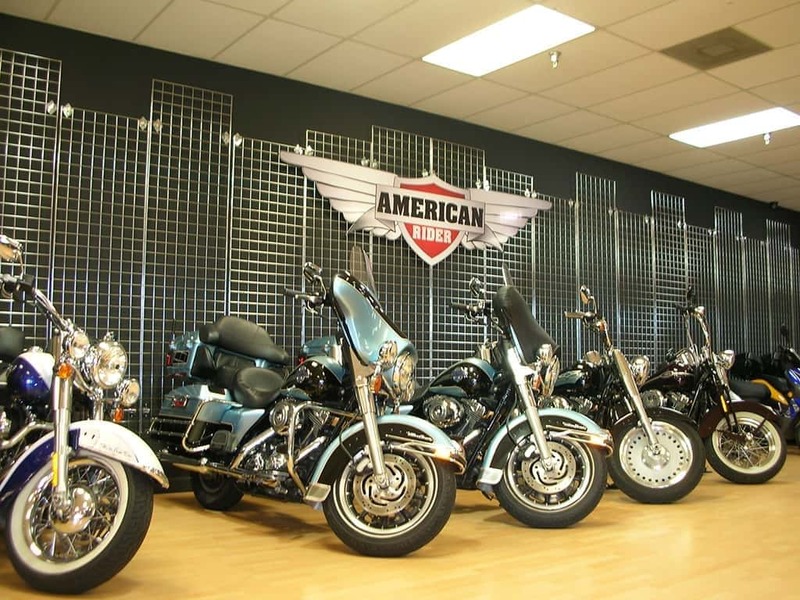 American Rider is a company specialized in Harley Davidson rental and tours and other motorcycle brands. It has a fleet for the rental of motorcycles that as a novelty will have several units of cafe racer motorcycles in Malaga, in addition to some scrambler or custom bikes. The works of motorcycle customizing in Malaga and Madrid for American Rider; will be made by our company (LDK).